Most classrooms contain children from a variety of backgrounds, where home culture, religious beliefs and the family's economic situation all impact on achievement. This needs to be recognised by teachers in order to establish fair, respectful, trusting and constructive relationships with children and their families, which will allow every child to reach their full potential. 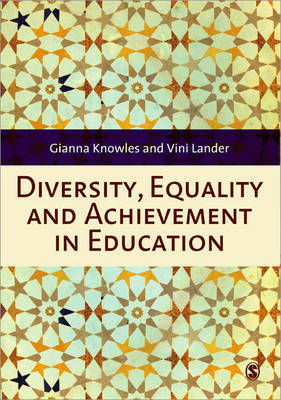 This book is essential reading for any education student looking at diversity and inclusion, and for teachers in role looking for advice on how to meet the professional standards.